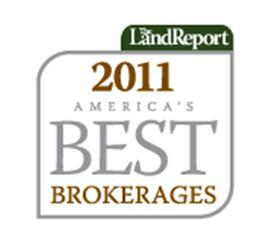 Who: Headquartered in Maui and led by Paul MacLaughlin, one of Hawaii’s top brokers. 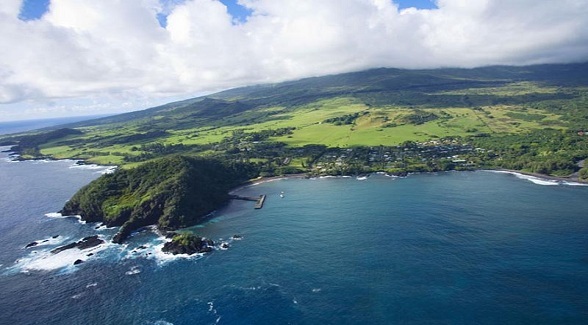 Standout Brokers: Dan Omer has the listing for the 4,500-acre Hana Ranch (pictured above). Noteworthy: Multiple large sales closing in the first quarter of 2012 indicate a high-performance year. 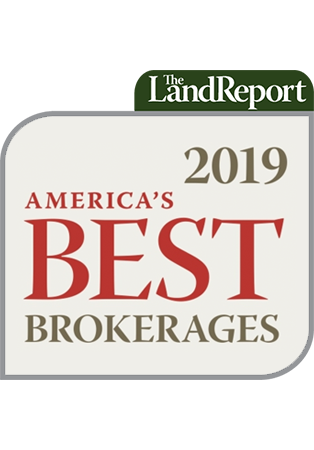 Download a copy of our Spring 2012 edition to learn the stories of American’s Best Brokerages in our second annual survey.